We’re excited about the 2018 season on the Pacific Crest Trail and we hope you are too. Some of you will be taking very long hikes or horseback rides on the trail next year. This information is for you. The 2018 permits season opens on November 1, 2017. That’s significantly earlier than previous years. Please spread the word. Read on for details. While this is a simple round-up of what the 2018 permit process will look like, it’s important that you read, understand and follow all the information outlined on our permit page. You’ll also find answers and important trip planning information in the Discover the Trail section of our website. The interagency long-distance permit is only for people who are traveling 500 or more continuous miles in a single trip. If you are doing a series of section hikes, or not hiking 500 continuous miles in a single trip, you’ll need to apply for permits from the local land management agency where you will start your trip. We’re happy to explain how to do this if you need help. The information below is for long-distance permits only. These permits are limited to 50 people per day. We will release these permits in two phases, so if you miss getting a permit in the first phase, you’ll have the opportunity to try again. On November 1 at 10:30 a.m. PT, 35 permits per day will become available. On January 17 at 10:30 a.m. PT, the remaining 15 permits per day will become available. We’ll start accepting permit applications on January 17 at 10:30 a.m. PT. Planning is still underway for the 2018 interagency PCT long-distance permit. As details coalesce we’ll share more information with you all. 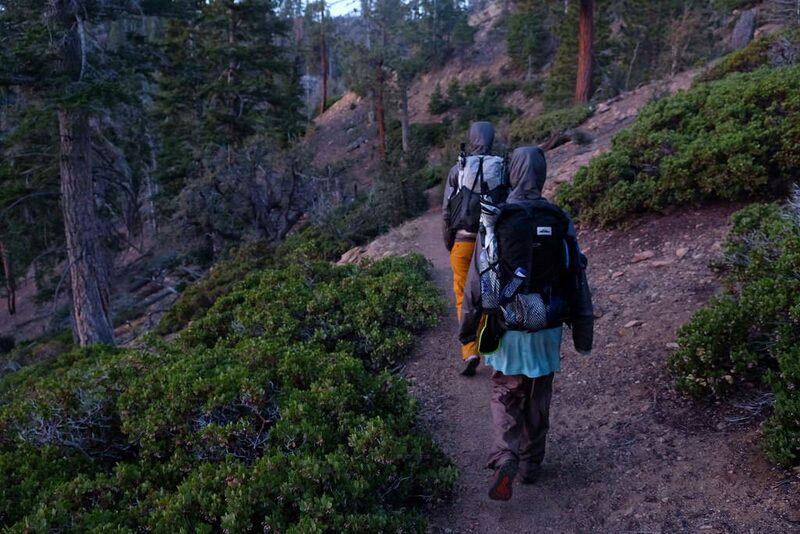 Please take a moment to check out our PCT specific Leave No Trace information. It’s up to all of us to take care of the trail and the surrounding landscape. Following LNT practices is important for protecting the environment along the trail and ensuring that the PCT provides a wild experience for all hikers and horseback riders for years to come. After you’ve studied up about Leave No Trace, keep learning about how to have a wonderful and safe time on the trail in our Backcountry Basics section. Have a wonderful year on the trail!